Sherry is a Lancaster County native. After graduating from Penn Manor High School, she earned a Bachelor of Science degree in Computer Science with a minor in business from Millersville University. Prior to her employment at TEG, Sherry worked as a Corporate Accountant/IT Director at a local commercial and industrial equipment dealer. 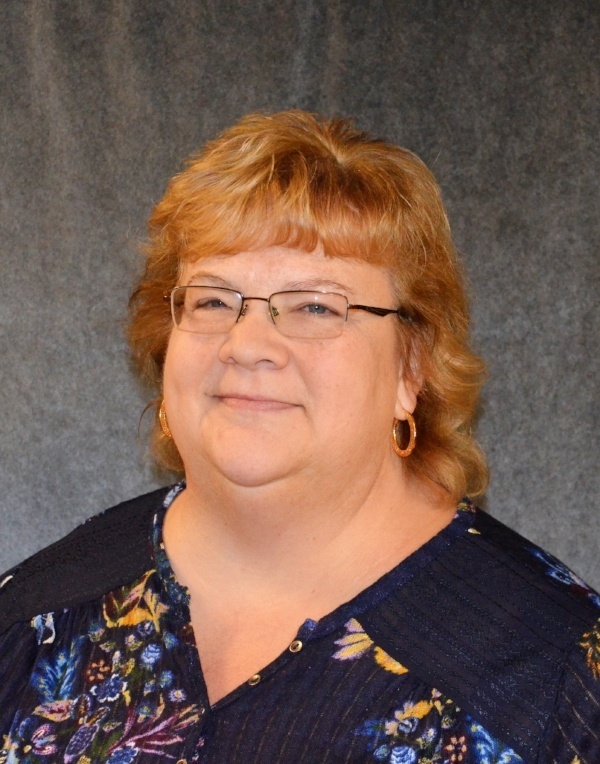 She has over 25 years of experience in management reporting, cash management, budgeting, accounts receivable, and accounts payable. Sherry enjoys powerlifting and was a member of the United States 2015 US Bench Press Team and holds several Pennsylvania Master Records. In her spare time, she also enjoys woodworking and painting.